 Rural Trauma Care Can, Should Be Better - ONRAD, Inc.
HealthLeadersMedia.com | October 6 – Two reports last month on how rural area hospitals handle trauma indicate there’s lots of low-hanging fruit for providers who want to improve trauma care and save more lives. Both studies published in the Journal of Trauma give stronger voice to those who say we need to have better trauma coverage across the country, because many lives of many people, a significant portion of whom are young, productive workers, could be saved. Both studies imply that better transfer arrangements from hospitals and providers with limited skills and resources to certified trauma centers is essential.